One page websites are increasing popularity, both for visitors and for organizations. They are easy to use and easy to view. 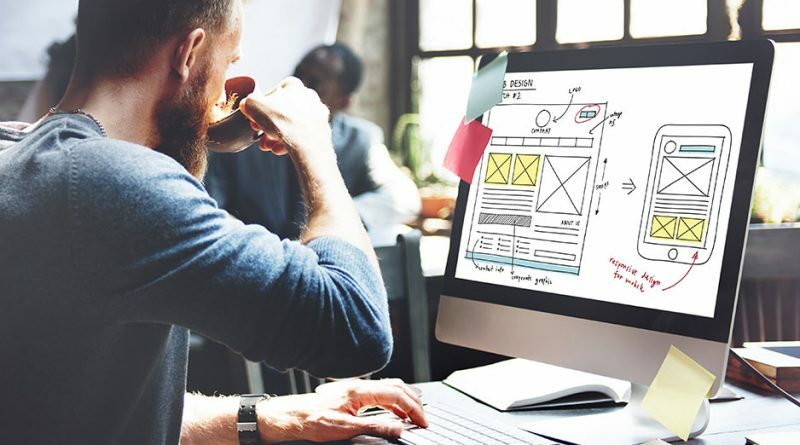 If you are creating a website with just one page, there are tips to create better one page websites. First, you will not have a lot of content. You will have just one page to get your point across to your visitors. Your website will look too cluttered if you try to fit too much information on one page. A one page website needs to have easy navigation. 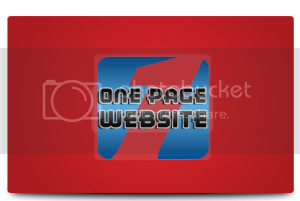 There are some websites that will be one page and will have static pages. Static pages will take you to another website that is outside the main website. For instance, if you have a cooking site, you could have a navigation label titled Videos and it will take the website visitor to a YouTube video. This is fine and does make things simpler but the person should know they are being taken to an external site. Even though you only have one page, it does not have to be a boring site. You can use coding to make things move on your page. Give your webpage some life and excitement. Add some cute animation so that your page, even though it is only one page, will stand out. You can even use coding to make your background fade in and out or make it like a slide show. Do what you can to keep your audience on your site.